With our arms wide open and making it our guilty pleasure all month long – well, it would be rude not to, wouldn’t it? We will be featuring our chocolate delights of Nutella Flammkuchen, German style pancakes and delectable cakes, there’s plenty to go around for us all to indulge and enjoy. 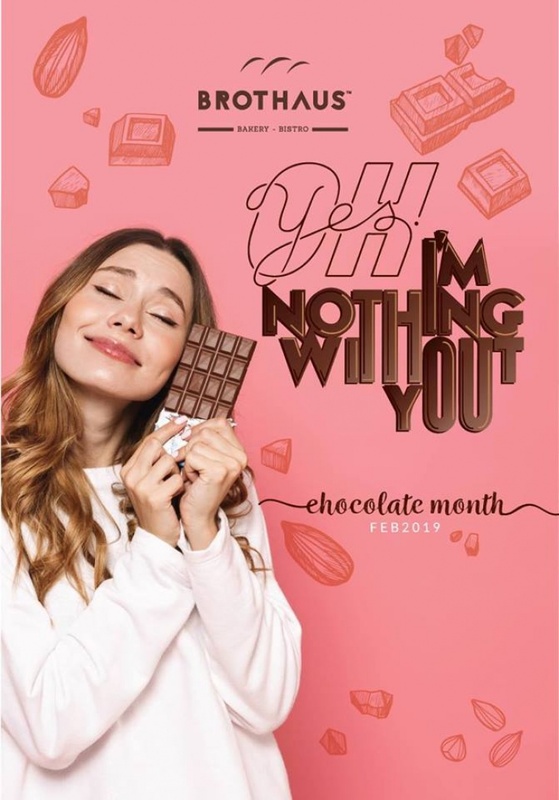 Also, from February 10th, you can pick up a special Valentine’s Day chocolate box to treat your loved ones on this romantic occasion and show them you care.